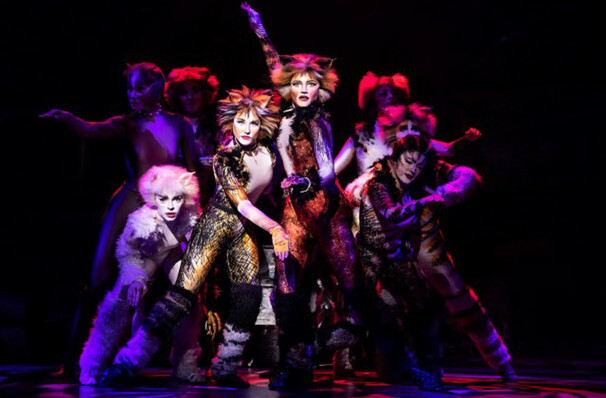 After an exciting revival on Broadway in 2016 - the first since its marathon 18-year run - the Cats is finally heading out on tour, bringing the feline frolics to a town near you! 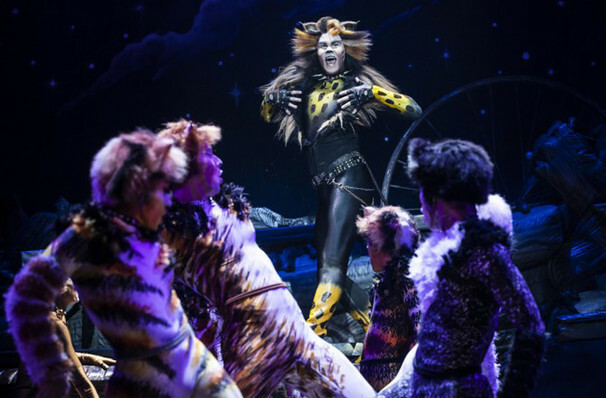 Full of musical theatre classics (Memory, MaCavity, The Rum Tum Tugger to name a few), spectacular and instantly recognizable costumes, and dance numbers and bursting with cat-itude, this iconic show is purrfect for newcomers and old-timers. 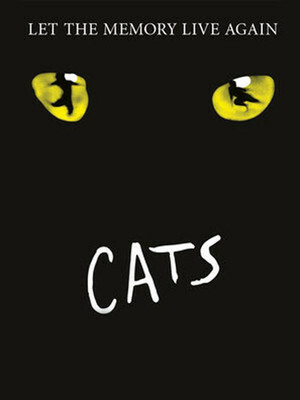 Created by Andrew Lloyd Webber and Cameron Mackintosh in 1981, Cats is based on poet T.S Elliot's 1939 anthology, Old Possum's Book of Practical Cats, a guide to all kinds of cats from the streetwise stray to the pampered lap cat. This revival retains direction from Trevor Nunn and revised choreography by Andy Blankenbuehler after Gillian Lyne. Once a year, a local tribe of street cats, all with their own distinct names and personalities, come together for the legendary "Jellicle Ball". Here they entertain each other, tell stories, and listen to wisdom given by their elderly and respected leader, Old Deuteronomy. 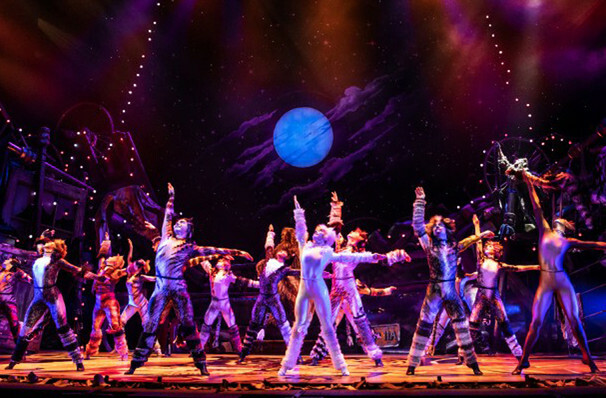 A Broadway classic, Cats doesn't follow your usual musical theatre plot, instead, it's a dazzlingly choreographed jamboree that gives us the inside scoop on the real lives of our feline friends! 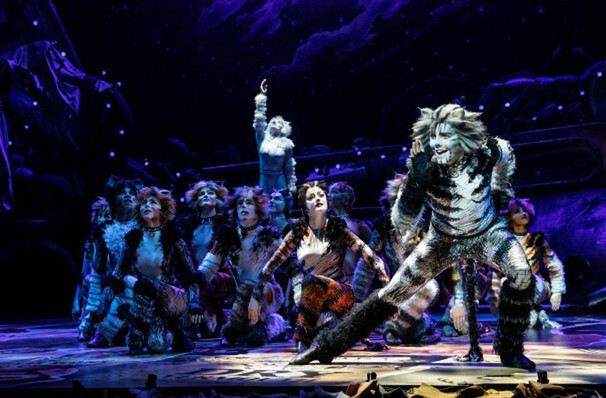 Cats got an exciting guest star during its recent Broadway run, the one and only Grumpy Cat made his stage debut with a brief appearance with the cast! Recommended for ages 5+. Please note, each person who attends the show will require his or her own ticket. Approximately two hours and 20 minutes, including one intermission. Sound good to you? 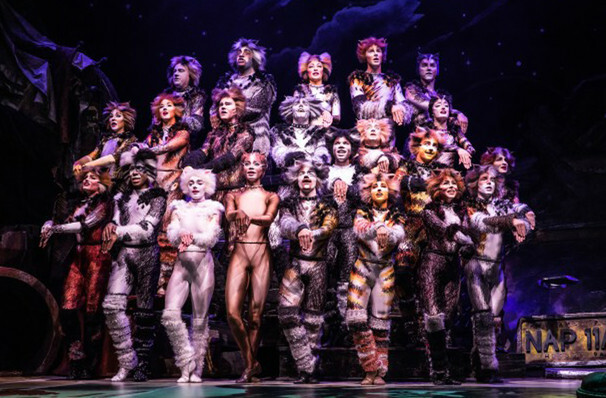 Share this page on social media and let your friends know about Cats at Majestic Theatre. Please note: The term Majestic Theatre and/or Cats as well as all associated graphics, logos, and/or other trademarks, tradenames or copyrights are the property of the Majestic Theatre and/or Cats and are used herein for factual descriptive purposes only. We are in no way associated with or authorized by the Majestic Theatre and/or Cats and neither that entity nor any of its affiliates have licensed or endorsed us to sell tickets, goods and or services in conjunction with their events.